The Tennessee Smokies Radio Network features live play-by-play of all 140 Smokies regular season games plus any playoff games. 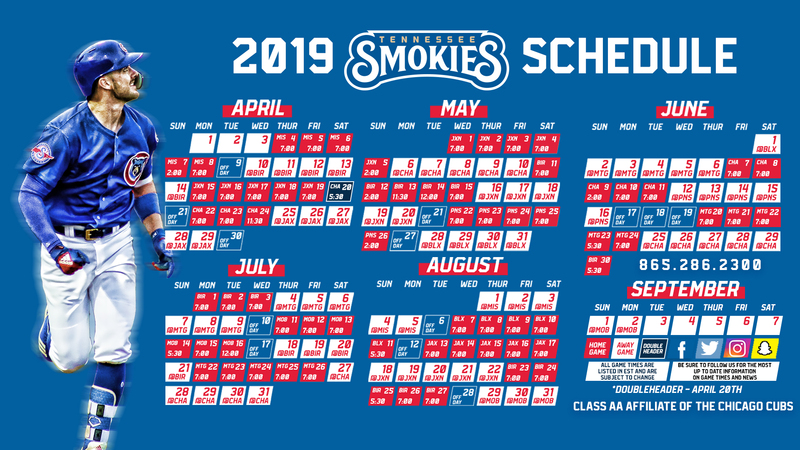 You can follow the Smokies all season long on 92.3 FM / AM 760 and TuneIn Radio. The 2019 season features Mick Gillespie on the call with Spencer Siegel alongside. Simply click the "Listen Live!" button to jump to the Smokies Radio Network now!